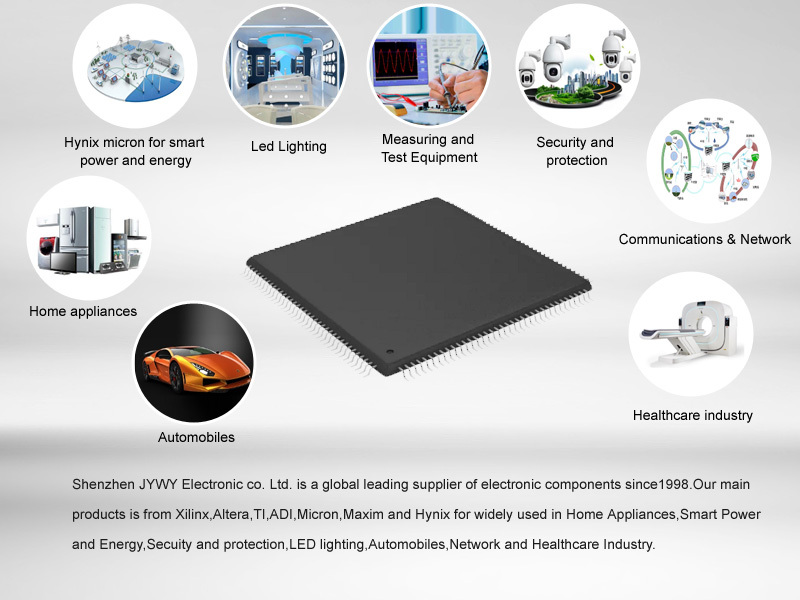 Shenzhen JYWY Electronic Co., Ltd is one of the worldwide distributors of electronic components since 1998. JYWY has been focused on promotion and sales of in stock and hard to find electronic components,as well as providing the best service to our customers. With more than 10 years hard working in electronic field. JYWY deeply know the importance of both green environmental protection and energy conservation for human future life.Plus automobile Industry has developed rapidly.We utilized ours advantage to establish a manufactory to produce digital consumer Electronic products since 2010. Our products are widely used in Home Appliances,Smart Home,Smart Power and Energy,Secuity and Protection,LED Lighting,Automobiles,Network and Healthcare Industry. Welcome to contact us for more information at any time!